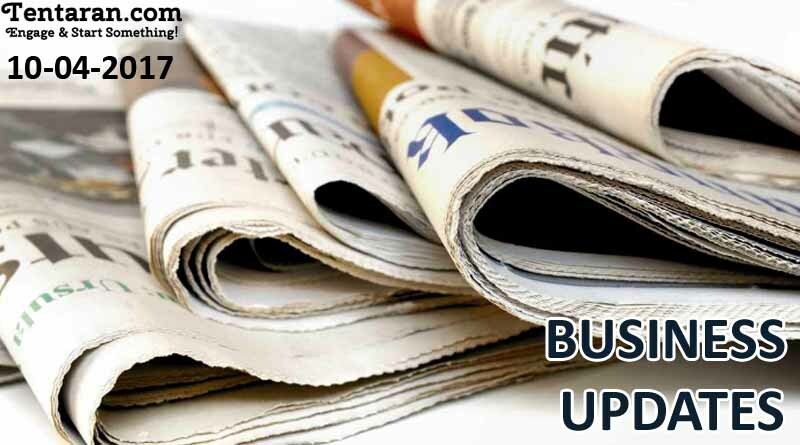 Here are the Business Headlines as on 18th April 2017: Business Standard SC orders Amby Valley sell-off, summons Subrata Roy. 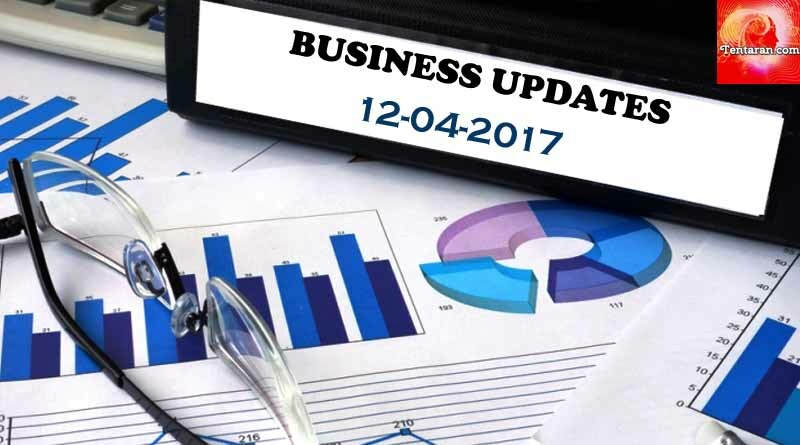 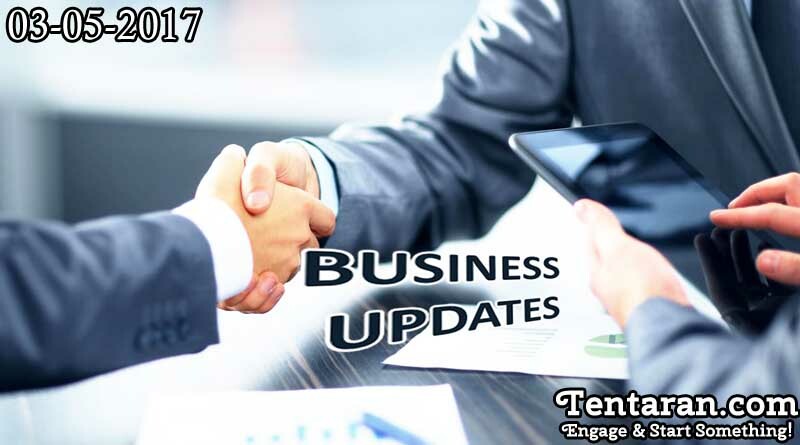 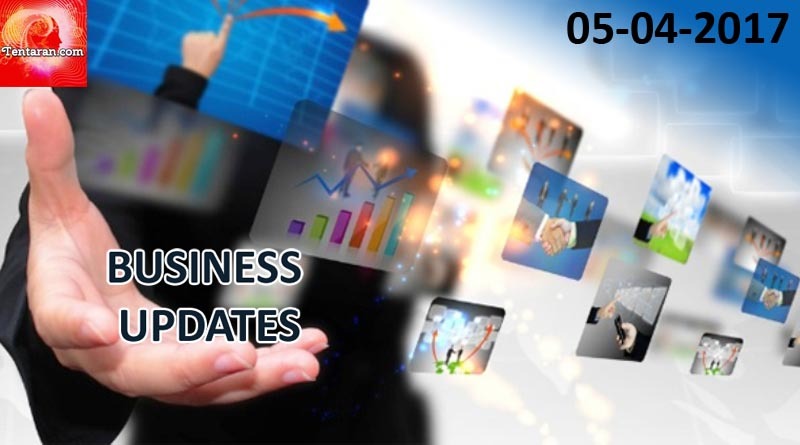 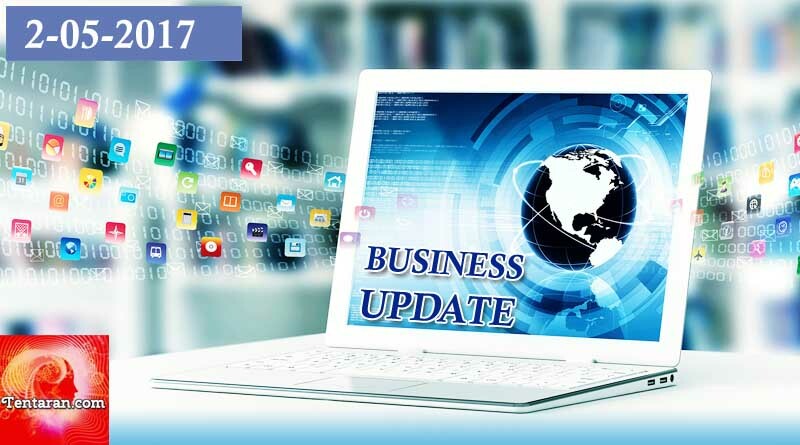 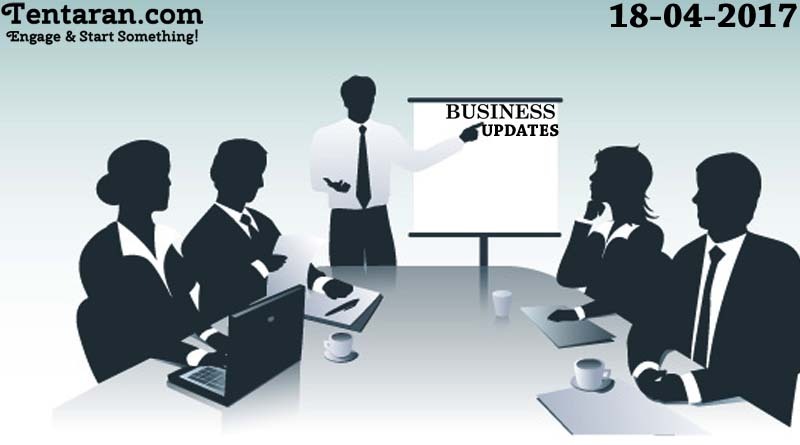 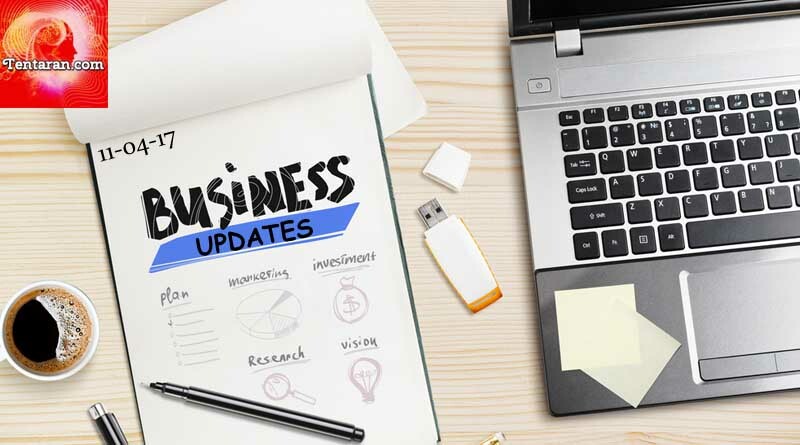 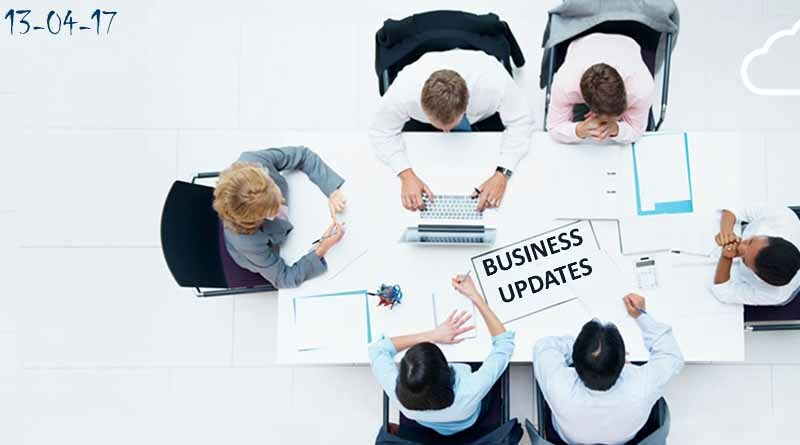 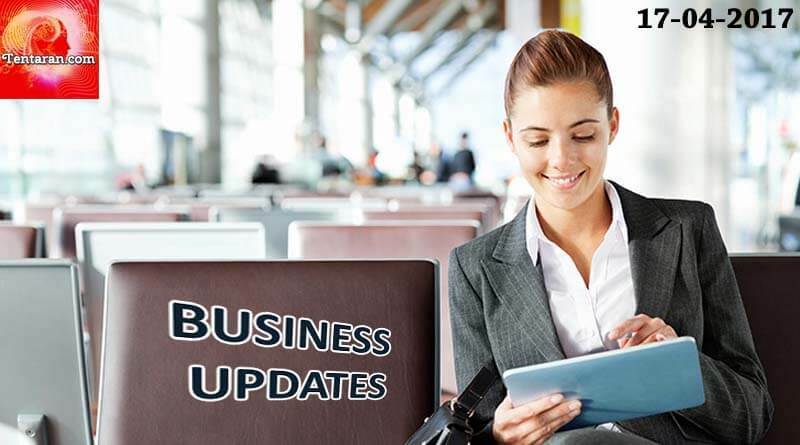 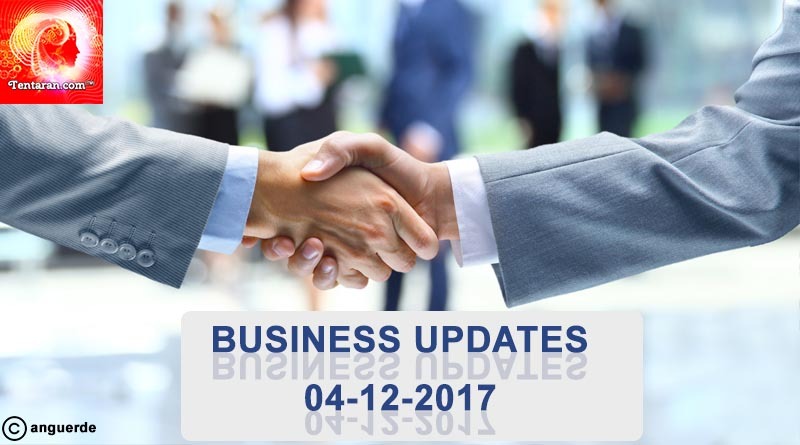 Here are the Business Headlines as on 17th April 2017: Business Standard Office tenants renegotiate rental deals downwards in Mumbai. 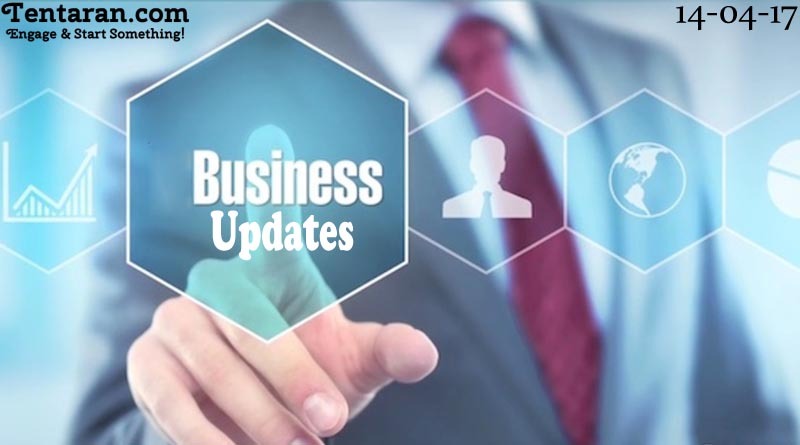 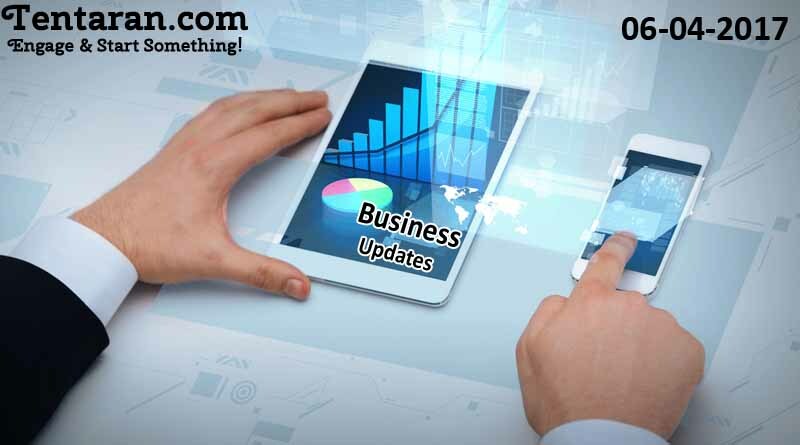 Here are the Business Headlines as on 11th April 2017: Business Standard Nalco readies Rs 25,000-crore investment for expansion.